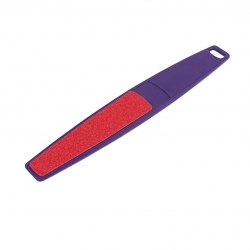 Astra Nails offers a wide range of files for different uses. According to your needs and your preferences, you will find files of different roughness. The higher the roughness, the lighter the file. For example, a 100/100 file is softer than a 80/80 file. All files are washable and exist in different shapes.